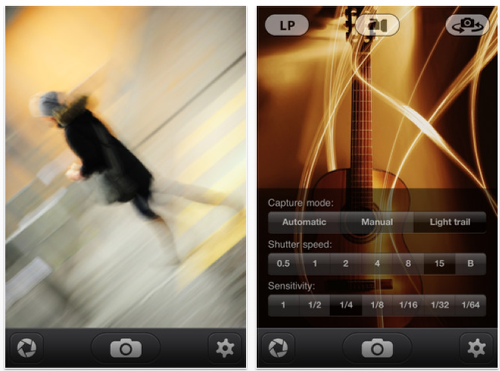 Today, we’re giving away Slow Shutter Cam apps, each worth $0.99/£0.69. Slow Shutter Cam brings new life into your device’s photo toolbox by letting you capture a variety of amazing slow shutter speed effects that you only thought you could get with a DSLR. I appreciate all the great reviews AppWhisperer posts; it really has helped me make decisions on which apps to pass over and which to grab to keep! Cool looking app. Thanks for a great site. It’s nice to have someone who can take the time to test these apps for us and make sure of which ones work the best. That way we’re assured to have some of the best apps available, with the best features. Thanks, AppWhisperer! and have learned much from those interviews. thx.